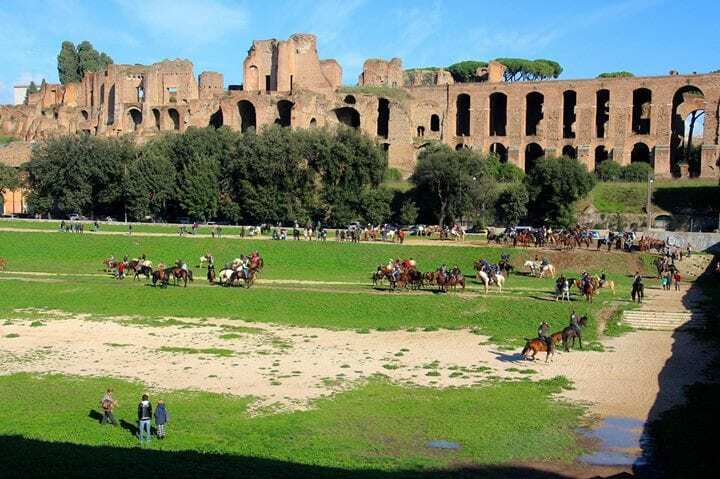 Circus Maximus, we’ve all seen the movie, Ben Hur and watched Charleton Heston race around the track. When you yourself get to walk down that exact same soil, you can feel the thunder under your feet! 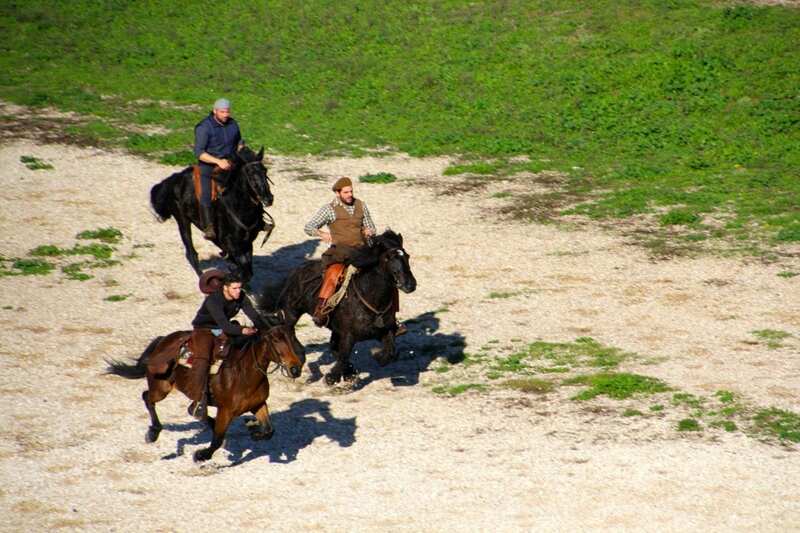 And then as a Huge surprise, we got gifted with Real horses thundering down the track. My body and brain screamed to be let on a horse so I could really feel the thunder under my body. 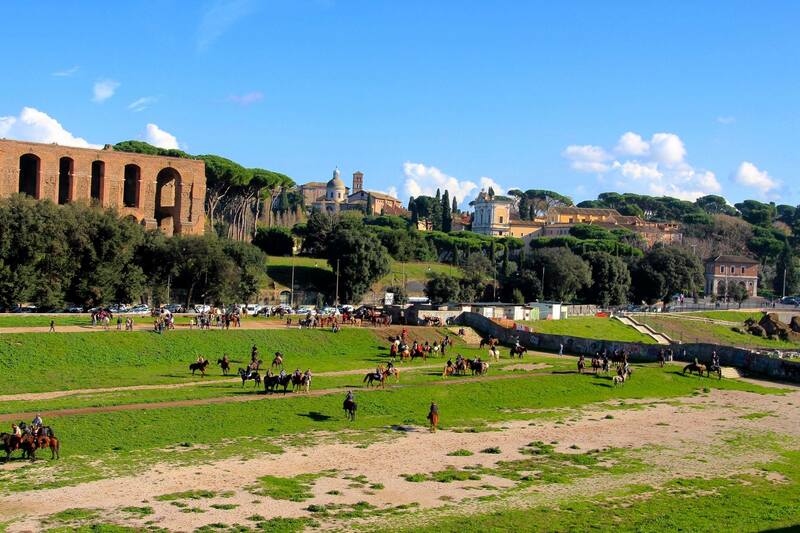 Alas, I don’t yet know Italian, nor do I know who or why these people were allowed to do this wonderful Sunny Sunday horse day? I was SO jealous and so thrilled at the same time! We never did find out who or why they were there and we asked and googled a lot with no headlines of any sort. One day however, I will get my Ben Hur day! one can hope right?